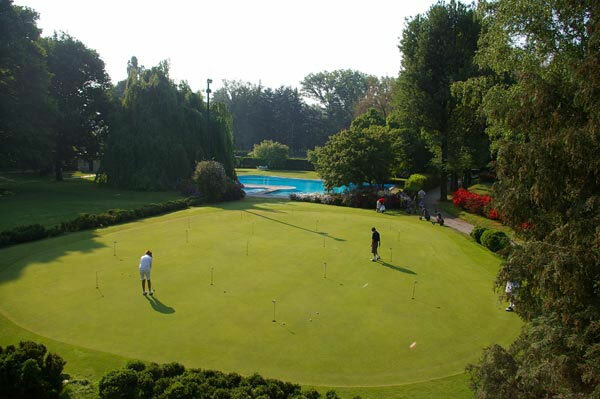 Travelling north from Milan along the motorway to Como, after 20 Km you come to the splendid Barlassina Country Club. A glimpse of the club house designed by Luigi Vietti is sufficient to make you aware that you are in one of the top prestige golf clubs in Italy. The three hundred members include the elite from the Milan world of industry and finance: an exclusive association securely protected from the intrusion of outsiders (including new members). The 18-hole course wend sits way over gently rolling country, through woods of white pine, Austrian pine, oak, poplar and honey locusts. The course, designed by the architect Harris, was later extensively modified by Morrison. 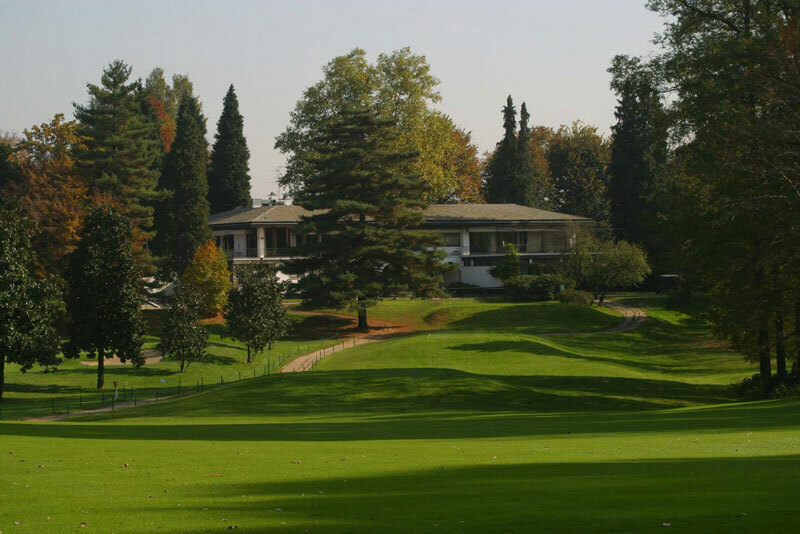 Opened in 1956, this layout from British architect John Morrison was altered in 1988 with changes made to a number of holes and to the configuration of several greens. It is located over rolling countryside some twenty or so kilometres to the north of Milan, just off the road leading to Lake Como. The surroundings are pleasant indeed and the course full of trees, but still with rather wide fairways. 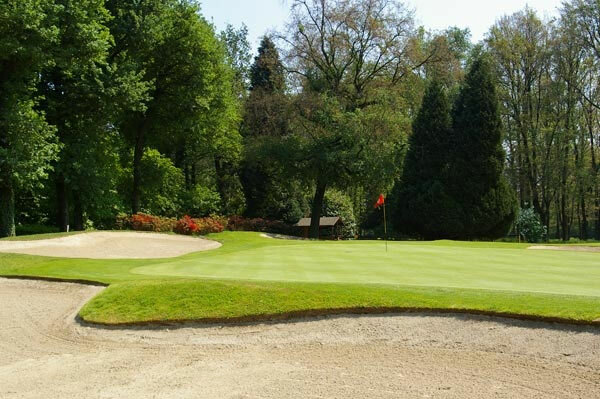 Although in play, the trees are not all that dangerous and serve more as decoration and an addition to the course's visual appeal. In this large park, the walk is all the more enjoyable in that decoration and an addition to the course's visual appeal. In this large park, the walk is all the more enjoyable in that said, if you play from the tips, you have little room for error if you want to score well. Of the many courses around said, if you play from the tips you have little room for error if you want to score well. 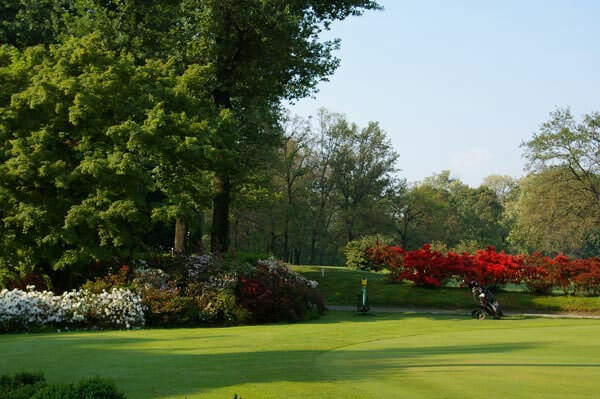 Of the many courses around Milan, Barlassina is well worth a visit, except on weekends when the course is reserved for members only. Being a tourist destination, Lake Como is popular for its landscapes, wildlife, and spas. It is a venue for sailing, windsurfing, and kite surfing. In the area surrounding Lake Como there are several farms which produce goods such as honey, olive oil, cheese, milk, eggs and salamis. Visitors can find lists of these farms and typically visit the farm itself in person to make their purchases.